Shell’s confirmation that it is expanding the Shearwater hub could lead to further North Sea investment, according to an analyst. The Shearwater platform will serve newly-sanctioned projects like Fram and Arran, as well as the nearby Columbus field. However, Jack Allardyce from Cantor Fitzgerald, highlighted that it could be host to other discoveries such as Jackdaw, which have been “mired in development purgatory”. Shell holds a 74% stake in Jackdaw, which was discovered in 2005 and is thought to be capable of producing more than 100million barrels of oil equivalent. The hub expansion is the operator’s seventh investment decision in the UK North Sea, showing the “ongoing commitment” to the region. Mr Allardyce believes the proposal could be a bridge for more projects going forward. 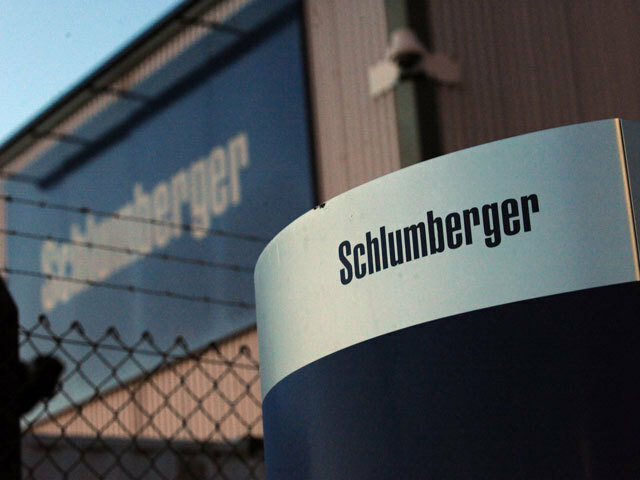 He said: “Confirmation that the expansion of Shearwater is going ahead is important both for the additional volumes it will see routed to the Segal infrastructure and the signals it sends in terms of the ongoing commitment of the majors to the wider North Sea. 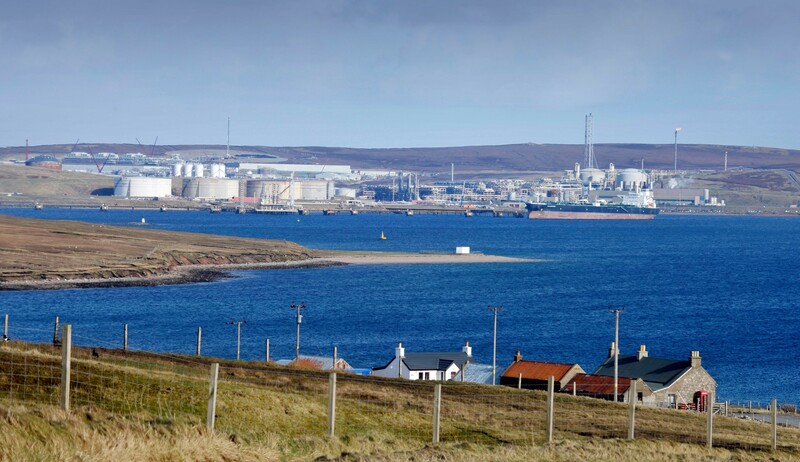 “Operator Shell has now sanctioned seven projects in the basin during 2018, while BP has just commenced production from Clair Ridge and is also developing the nearby Alligin and Vorlich fields. Shell is also looking at the possibility of a Pierce gas blowdown, and it is thought the new project could improve the economics of these potential developments. Yvonne Telford is a senior analyst for north-west Europe at Westwood Global. She said: “Shell’s decision looks to be driven by process and cost optimisation on the Shearwater platform. Currently gas and liquids volumes are fully processed with dry gas exported via the SEAL pipeline to Bacton and liquid volumes exported via the Forties Pipeline System. “The new pipeline will allow simplification of the process facilities on Shearwater and enable wet gas to be routed via the Segal system to St Fergus, where the NGL volumes will be extracted. 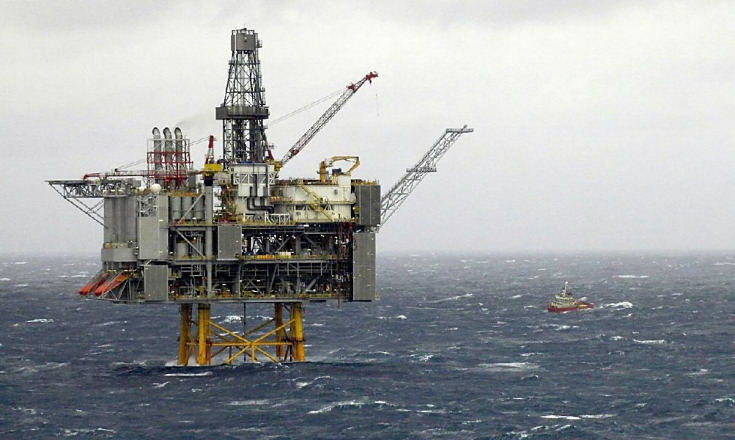 “This should in turn reduce operating costs on Shearwater which will not only enhance the value of the near-term developments (such as Arran, Fram and Columbus) and existing production but also help improve the economics of future projects such as the challenging Jackdaw development and Pierce gas blowdown. “Jackdaw has proved to be a technically and economically challenging project to develop, but improved operating costs at Shearwater could help with the project economics. 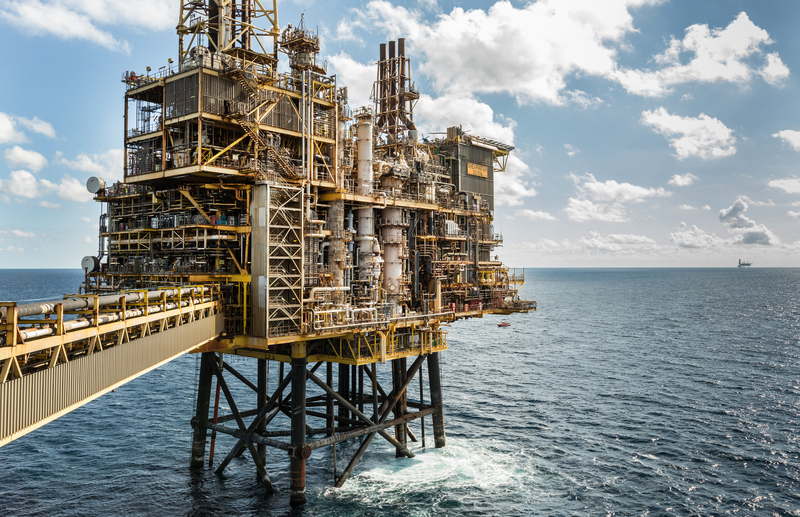 It comes amid the operator’s 50th year producing in the North Sea, with the company previously stating it could be in the region for another 50. 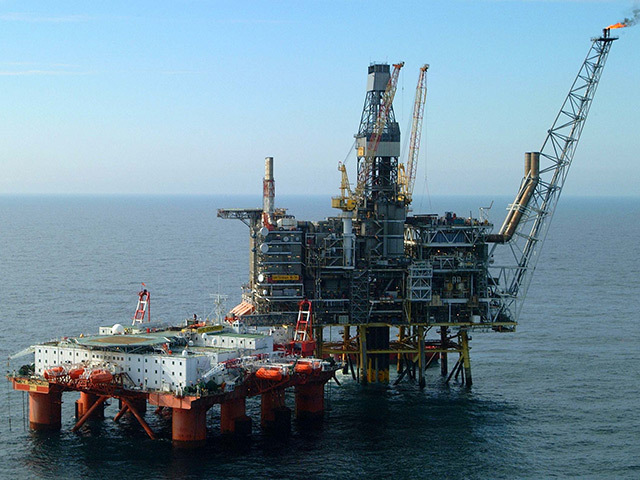 Another recent project sanction was in April with the BP-operated Alligin field, which Shell holds a 50% stake in. Last year Shell sold a package of North Sea assets to Chrysaor for £3bn, but has since said no further sales were on the horizon.